In the village of Castel Gandolfo, as well as in the Papal Palace, you can admire different testimonies of the ancient Roman buildings such as the site with the remains of the Villa di Domiziano and other villas that still exist in the area. Between villas, churches and natural sites, you will have plenty to choose from during your visit to Castel Gandolfo. For example, the church of San Tommaso da Villanova, designed by Gian Lorenzo Bernini that looks towards the main square or the Pontifical Villa with its Antiquarium with works of art from the Imperial Villa, the theater and the famous Bergantino Nymphaeum also known as Diana’s Bath. It is believed that the place that today coincides with the territory of Castel Gandolfo was the site where once was the ancient city of Alba Longa, which during the growth of Rome was dammed. At the end of 300 BC to ensure that the waters of Lake Albano reached an appropriate level, the Romans dug a tunnel in the rock by doing a complicated hydraulic engineering operation. In the beautiful area surrounding the lake, already in the Republican era, houses and villas were built like the sumptuous villa built by the Emperor Domitian. The community of Castel Gandolfo became independent in the year 1000 and became a small agricultural community that paid a fee to the Monastery to maintain its autonomy. The name of Castel Gandolfo comes from the Gandolfi family who built a castle around the 1200, which over the years changed ownership first with the Capizucchi family and then with the Savelli family. At the end of the 1500, Castel Gandolfo stopped being an independent town and the castle was seized by the Apostolic Camera due to the accumulated debts. Pope Clement VII included the Castle to the assets of the Church and made it the papal summer residence. WHAT IS CASTEL GANDOLFO NOWADAYS? Castel Gandolfo is known as the City of the Pope because for years it has been the summer residence of the Pope. This lively town is a destination for tourists from all over the world who wish to admire the characteristics of this city on the shores of Lake Albano and the splendid scenery of the Roman Castles. 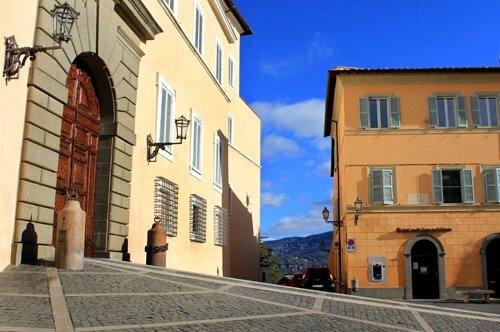 The historic center of Castel Gandolfo is surrounded by the original city walls and in the vicinity many summer residences of the Roman nobility were built. 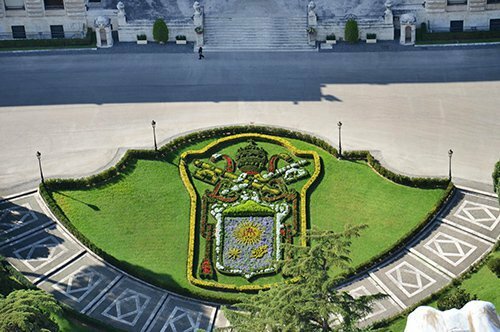 Did you know that the Papal Palace of Castel Gandolfo has been used as the papal summer residence?  At the moment it is a museum pertaining to the Catholic Church and from 2014 it has received the privilege of extraterritoriality that guarantees the taxes exemption and any expropriation. Did you know that Lake Albano, which overlooks the village of Castel Gandolfo, is a place of volcanic origin in the hills of Albano (Colli Albani), built for the most part by volcanic debris? The artificial emissary (canal) of the lake is not active today, since the 60s to the present the water level has decreased by five meters, due to the intense exploitation by man to supply water for agriculture. HOW TO VISIT CASTEL GANDOLFO? 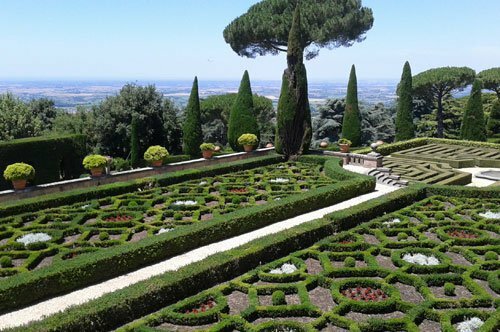 If you are in Castel Gandolfo and want to visit the Barberini Gardens and the Pontifical Villas, you can book a visit with guaranteed departure with an expert guide. If instead you are in Rome and have a day to explore the most important places related to the Vatican, you can participate in the one-day Vatican tour, this particular combination includes the priority entry with audio guide to the Vatican Museums and the Sistine Chapel, to the Vatican Gardens and to the Pontifical Villas of Castel Gandolfo with a round trip train ride from Rome. 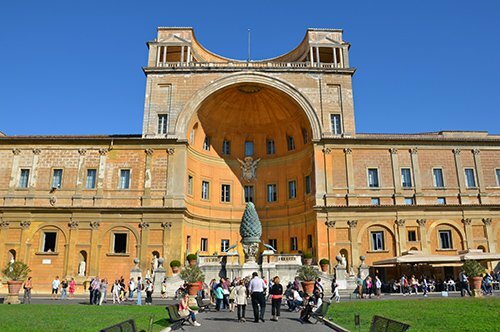 Otherwise, for those who prefer to visit the Apostolic Palace of Castel Gandolfo, a visit with train departure from Rome with audio guide is offered. Castel Gandolfo houses the Pontifical Palace that for many years has been the seat of the Pope's summer residence. During the year, the Pope inhabits within the walls of the Vatican City, a very small city-state inserted in the Roman urban context. 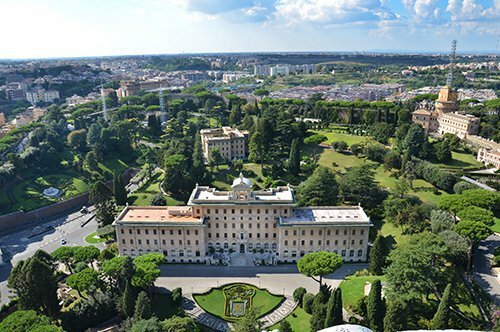 Inside you can visit places with an immense artistic heritage, such as the Vatican Museums, the Sistine Chapel and the St. Peter's Basilica, all surrounded by the natural setting of the Vatican Gardens. 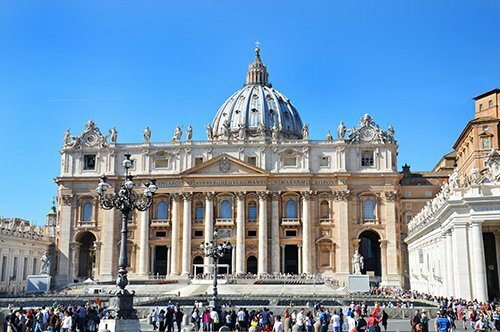 Outside the walls of the Vatican is the city of Rome, where you can visit, with the help of the Map of Rome, the monuments that have made it famous around the world. First the Roman Colosseum, a great example of an ancient Roman amphitheater that is located close to other historical sites such as the Roman Forum and the Palatine Hill. If the Vatican Museums have fascinated you, visit the Borghese Gallery and the National Roman Museum formed by the Palazzo Massimo, the Palazzo Altemps, the Diocletian Thermal Baths and the Crypta Balbi, or visit the old Capitoline Museums. Other sites of great historical and archaeological interest are the sites of the Caracalla Thermal Baths, the Tomb of Cecilia Metella where Cecilia Metella was buried to whom this mausoleum was dedicated in honor of her family, and the Villa dei Quintili, all in the ancient Via Appia Antica (Appian Way), or the Catacombs, a particular and interesting place to understand the ancient Roman customs. The grandeur and the Roman splendor can also be seen in other famous monuments such as the Altar of the Fatherland, the magnificent Castel Sant' Angelo or the museum that contains the Ara Pacis. One of the many places outside the center of Rome that is worth visiting is the Italian Renaissance masterpiece of Villa d'Este in Tivoli and its harmonious garden.